Another new song from Donald Glover a.k.a. 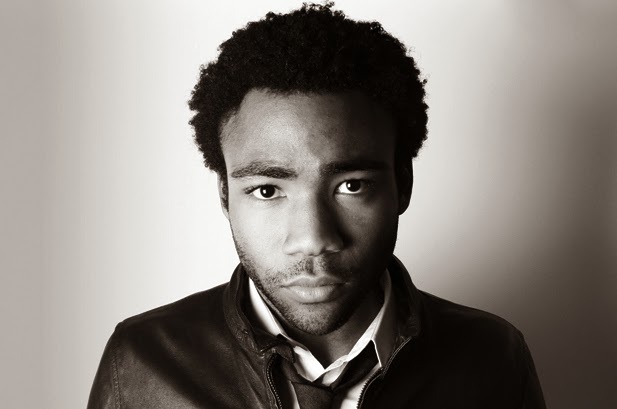 Childish Gambino. His new album Because the Internet drops this winter.